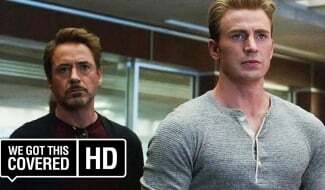 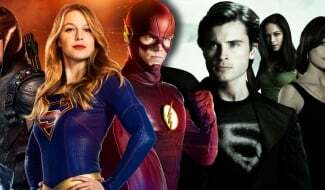 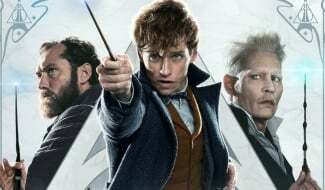 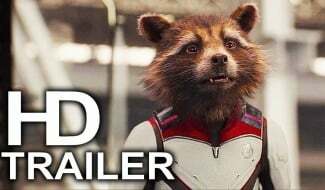 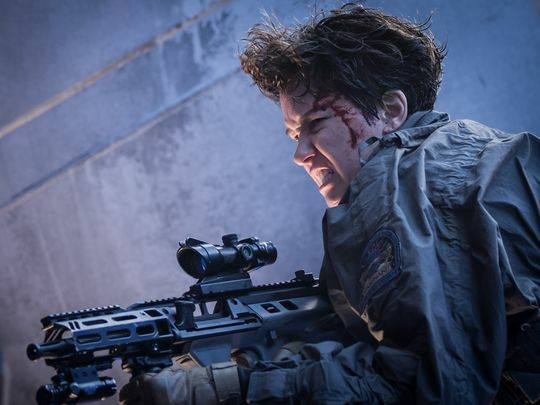 There comes a time in a film’s marketing campaign – particularly that of a Hollywood tentpole – when each and every promo released strays dangerously close to spoiler territory. 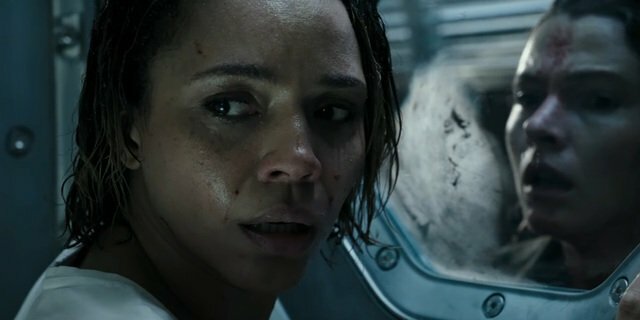 Alien: Covenant is one such example. 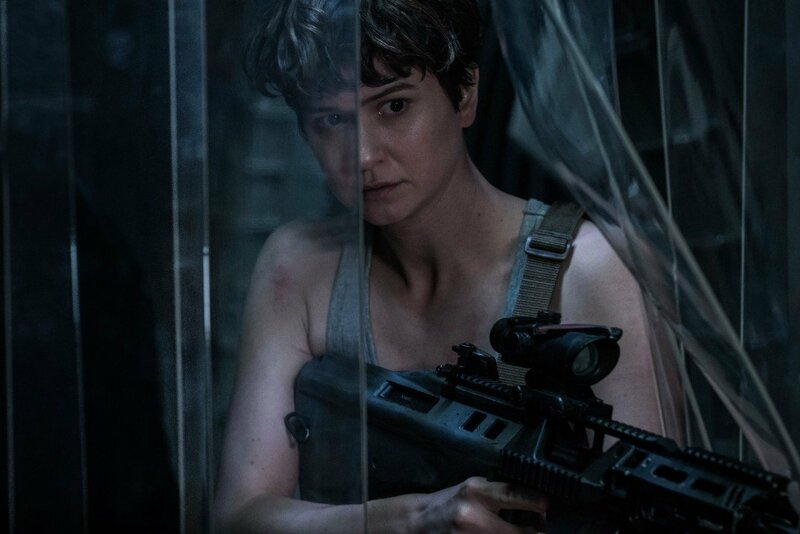 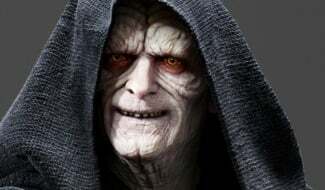 Ever since Ridley Scott’s prequel-sequel was announced, and later bumped up from its late summer release to May 19th, a thick veil of secrecy has clouded our understanding of Covenant, its crew, and the potent breed of terror that Scott has rustled up. 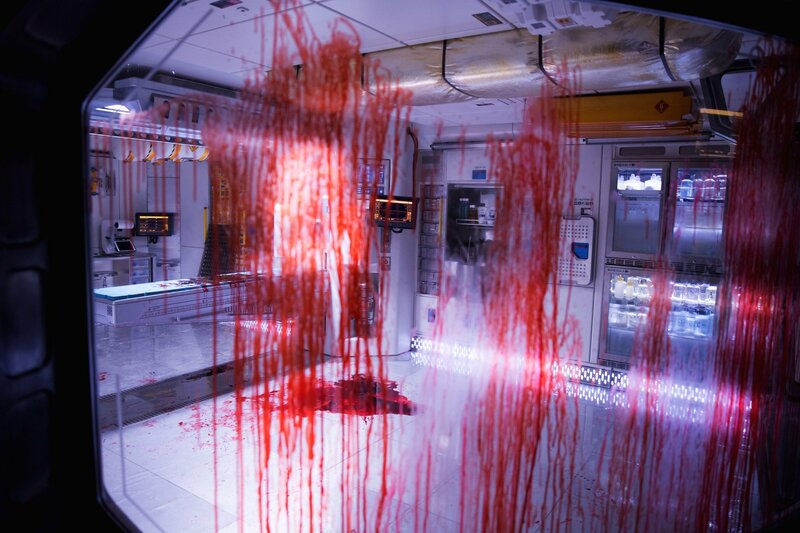 But it wasn’t long before 20th Century Fox started to peel back the many grisly layers of Alien: Covenant to unveil an R-rated horror pic that’s set to resurrect one of cinema’s most iconic monsters in the Xenomorph. 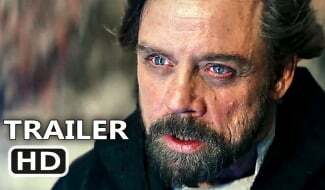 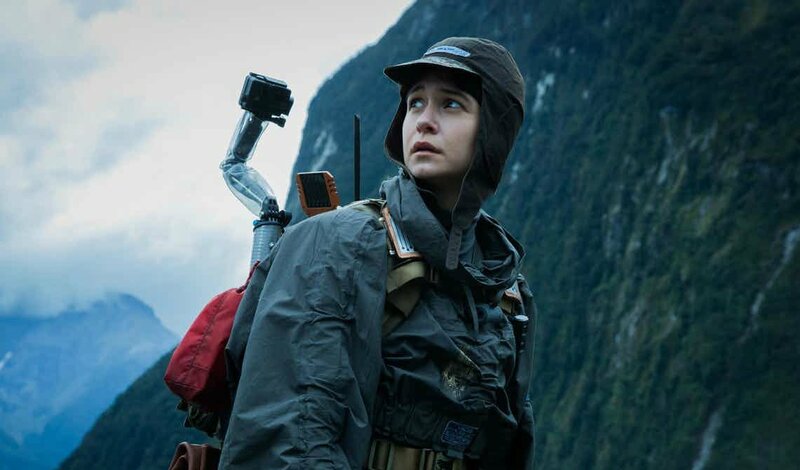 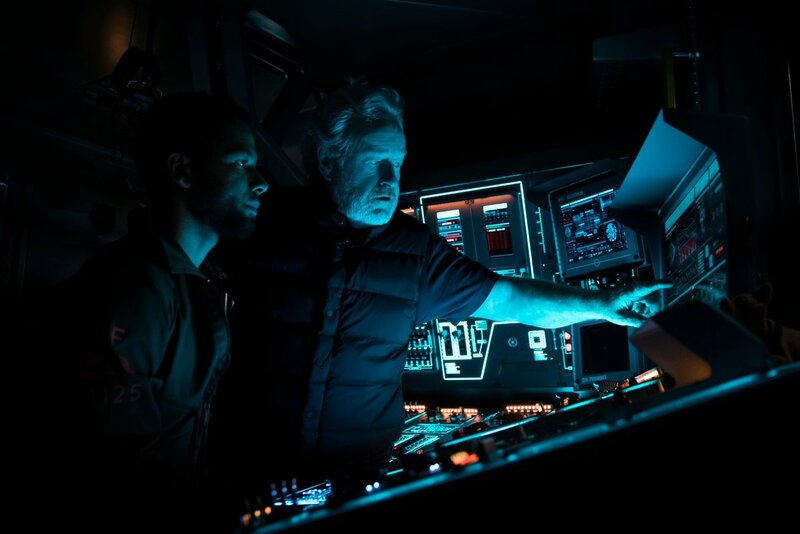 There are still plenty of secrets lurking beneath the movie’s blood-soaked exterior, but if you’re of the mindset that you want to experience those thrills and spills fresh on the silver screen, you’d be best avoiding this new international promo like the plague – or, you know, a leering Facehugger. 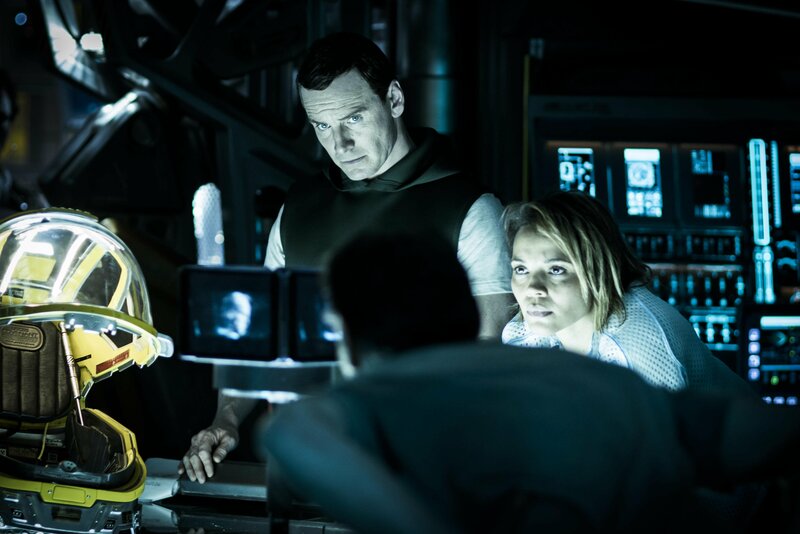 Coming to us by way of Screen Rant, the nerve-shredding TV spot includes one scene in particular that is supposedly the connective tissue linking Alien: Covenant with its divisive forebear, Prometheus. 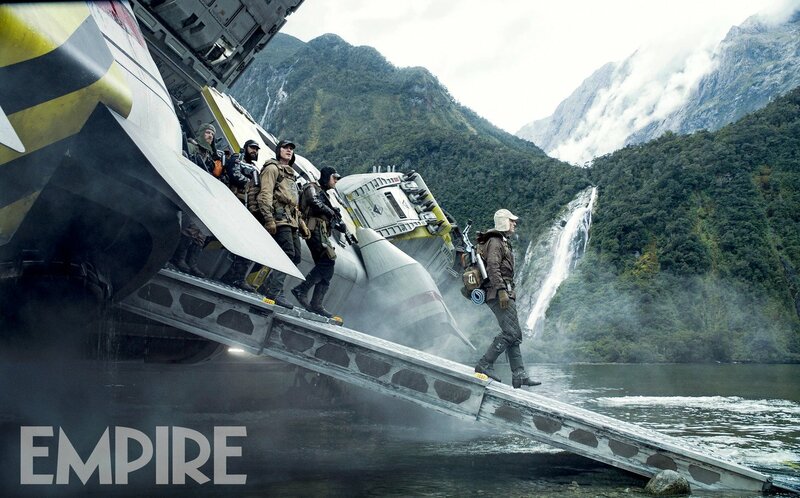 Looking down on an arid, alien planet (home of the Engineers, perhaps? 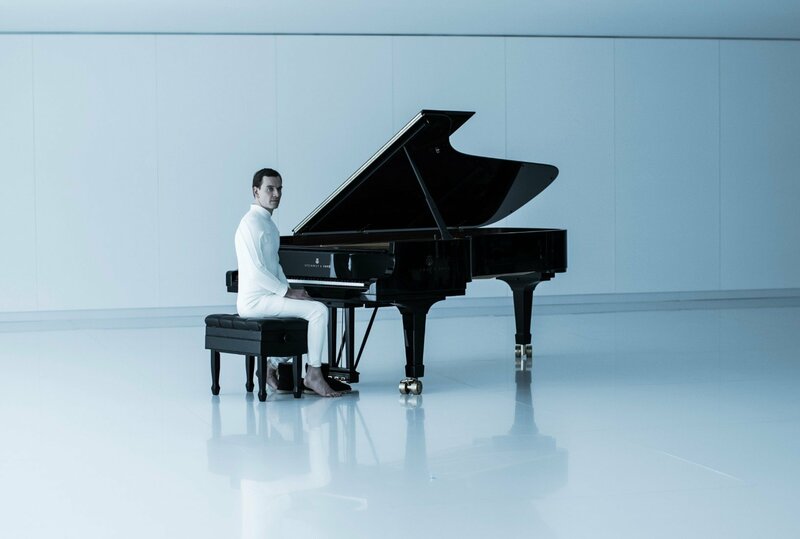 ), you’ll be able to see Michael Fassbender’s sadistic synthetic, David, rain down thousands of weaponized pods containing black goo – the same black goo that acts as a nightmarish catalyst for evolution. 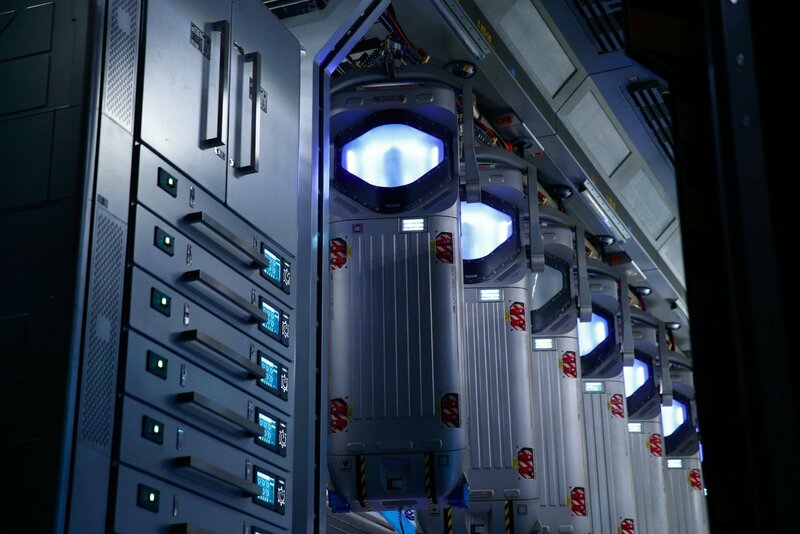 Reports suggest this sequence acts as the prologue of Covenant, after it was included in Empire’s recent showcase, but only time will tell if that is indeed the case. 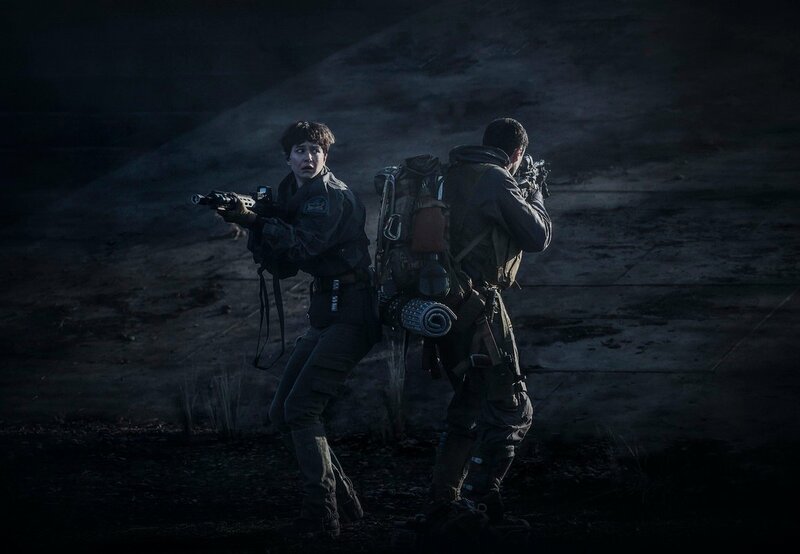 Humanity will embark on its first large-scale colonization mission when Alien: Covenant touches down in theaters on May 19th. 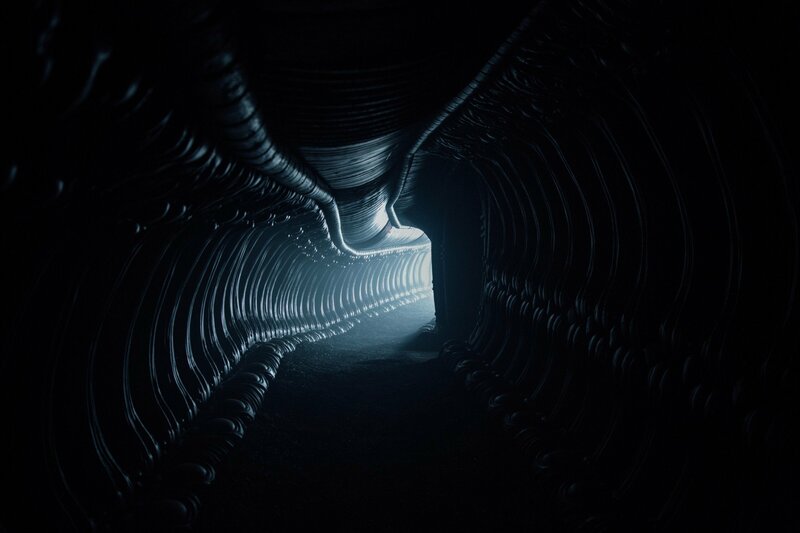 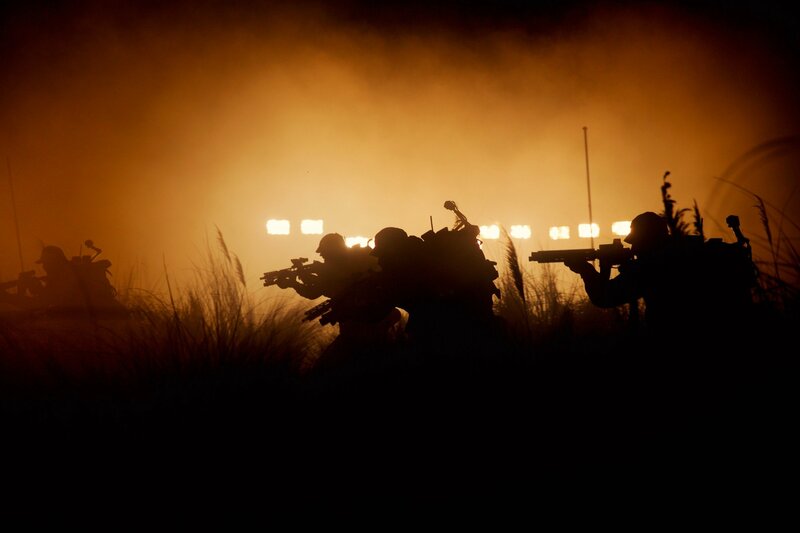 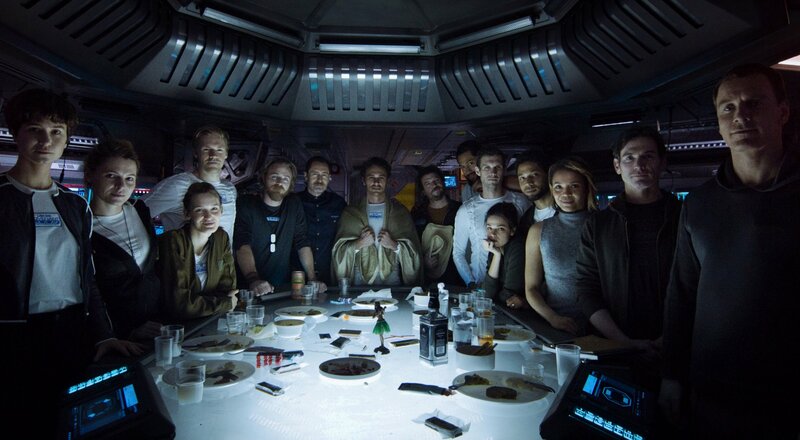 There have been rumblings of a second prequel-sequel, one dubbed Alien: Awakening, along with an entire new trilogy, so we’re intrigued to see how Ridley Scott’s horror pic leaves the airlock open for future installments.